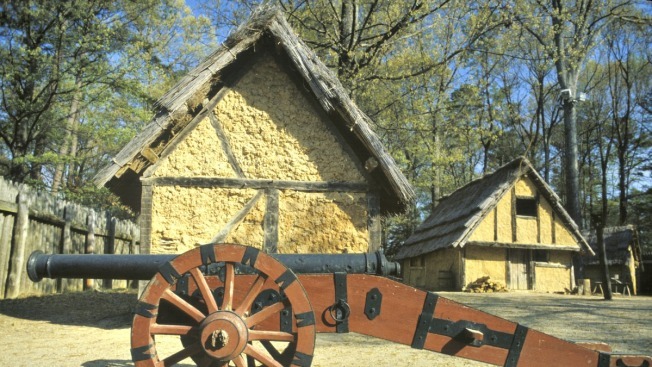 Historic Jamestowne is gearing up to commemorate the anniversary of the first legislative assembly in English North America. Officials say two events are being held to mark the milestone. On Saturday, an interactive presentation is set to take place at the Historic Jamestowne Memorial Church. It was erected on the site of the original church where the 1619 General Assembly met. A special program also is scheduled for July 30 inside the Historic Jamestowne Visitor Center Theater.